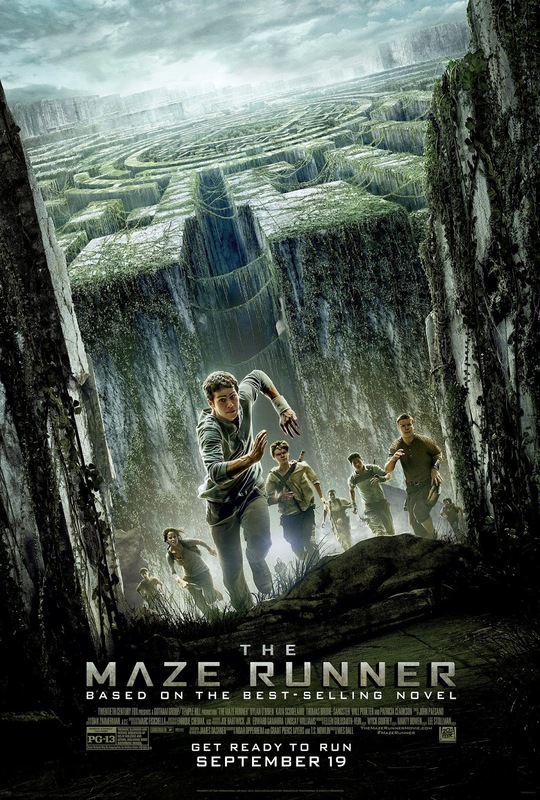 Preview the Maze Runner Movie Trailer! This film is rated PG-13 and stars a cast of very talented people, including Dylan O’Brien, Kaya Scodelario, Will Poulter, Thomas Brodie-Sangster, Aml Ameen, and Ki Hong Lee. This movie looks like it is going to be a heart-pounder! Stay tuned for a giveaway to see the film coming soon here on the blog. And in the meantime, you can follow all the goodness of the film via their website, Facebook, Twitter, G+, Instagram, and YouTube!